Fr. 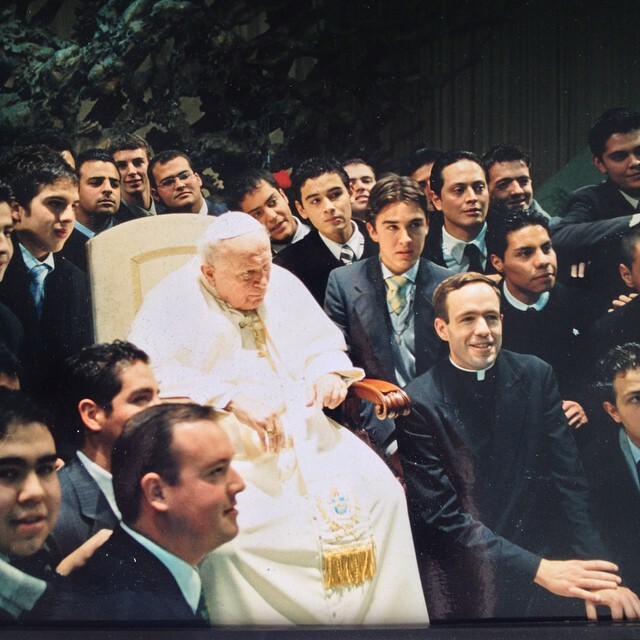 Michael Sliney, LC was a member of both ECYD and Regnum Christi with Fr. Lorenzo Gomez in Detroit, Michigan. He joined the novitiate in 1985, and was ordained in Rome by Cardinal Angelo Sodano on December 24, 1998.